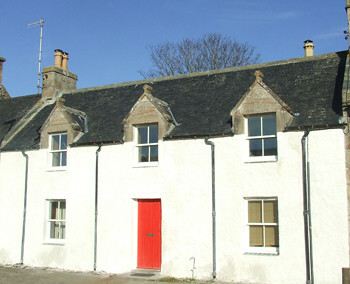 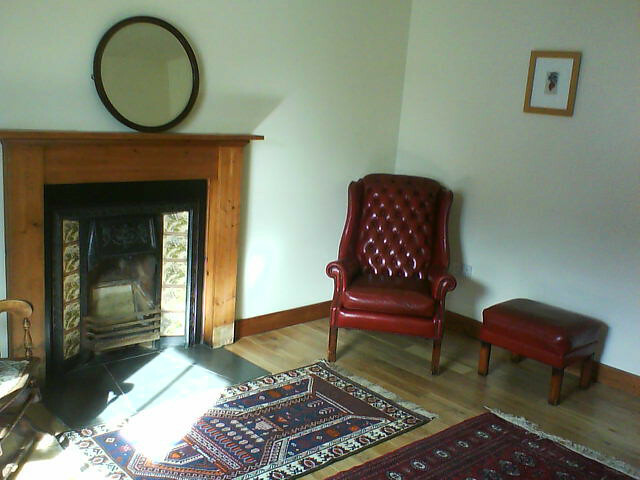 Charming, comfortable cottage with spectacular views to the Kyle of Sutherland. 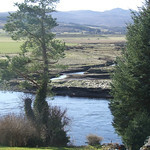 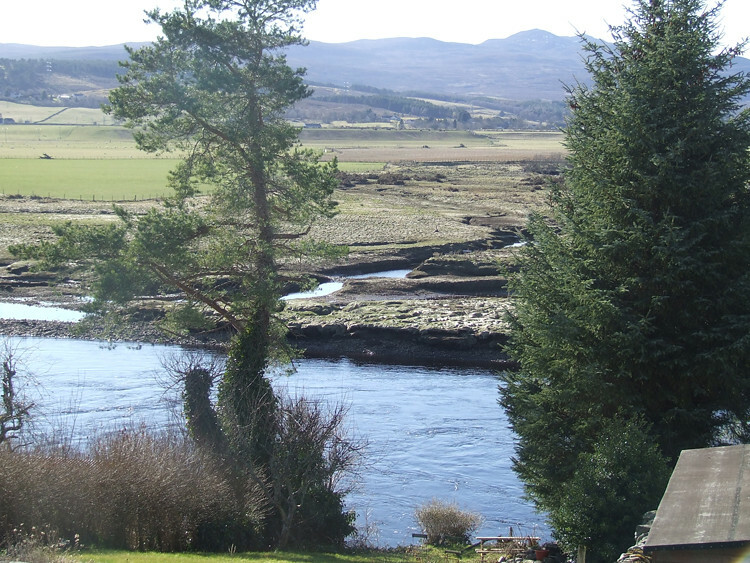 Set in the friendly, picturesque village of Bonar Bridge in Sutherland, Scotland's northern wilderness, An Clachan holiday cottage is a wonderful place to stay for a huge range of outdoor activities, including salmon fishing, pony trekking, hill walking, golf, bird watching, mountain biking, wildlife spotting, beach strolling and much more. 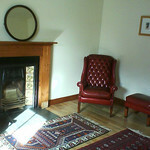 The cottage sleeps up to 8: there are 3 bedrooms (1 kingsize, 1 double with 1 single, 1 single) and a double oak futon in the comfortable sitting room; there are 2 bathrooms - upstairs a family bathroom, downstairs a shower and WC; the sitting room has an open fire and the kitchen/dining room is a spacious country-style room, with all the appliances one would expect. 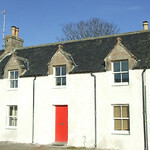 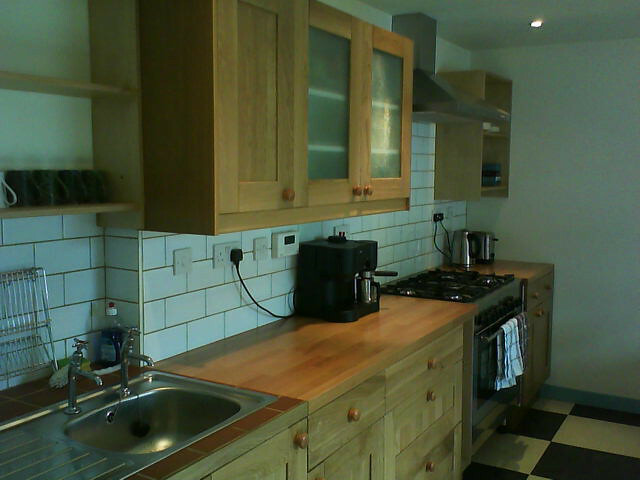 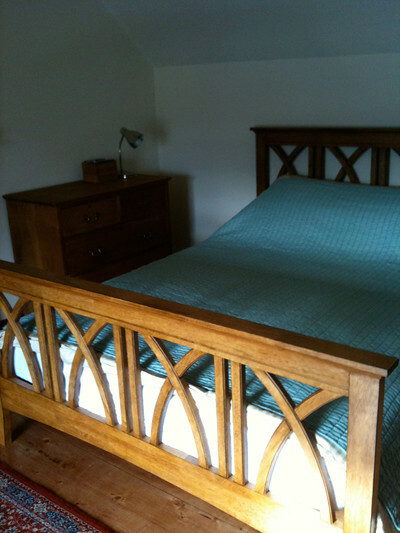 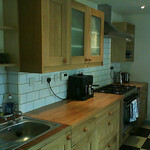 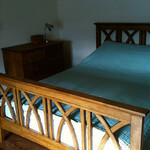 A welcome pack, basket of logs, linen, towels and wifi broadband are among the amenities provided.